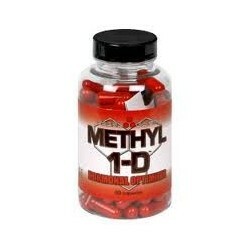 M drol is a strong agent with anabolic effect. During its use you will notice a marked increase in lean muscle mass. When obtaining mass, you will not accumulate water in the body because Superdrol affects the retention of water in the body. The effects of Superdrol will appeal to everyone who is on reduction. 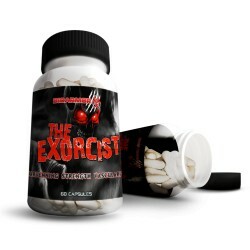 This compound maintains fat-free muscle tissue to a large extent, even during a caloric deficit. The key to effective nutrition is not only fat loss, but also a slim, sculpted figure. The effects of Superdrol will ensure that this goal is achieved. 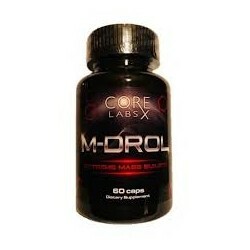 Thanks to the use of M drol you gain ideal conditions to create hard-as-rock muscles. 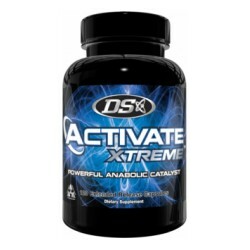 - improved protein synthesis leads to stronger metabolism and high increase in lean muscle mass. 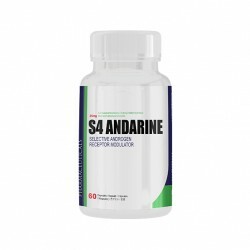 - improvement of nitrogen synthesis, which is crucial for the production of new muscle tissue in the body and enables athletes to achieve twice the amount of lean muscle mass in half the time. 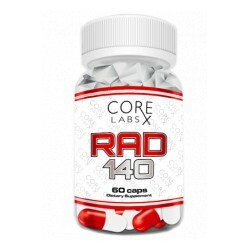 - increasing the production of red blood cells to ensure better strength, energy and stronger immunity. 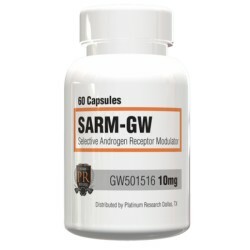 It does not require the use of anti-estrogens, because the androgen levels after application are low. 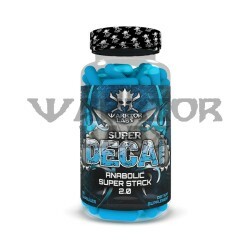 One of the most important reasons why this product is popular among athletes and bodybuilders is that it allows you to lose fat in your diet while maintaining and creating a new muscle mass, which is an almost indispensable feature of most steroids. 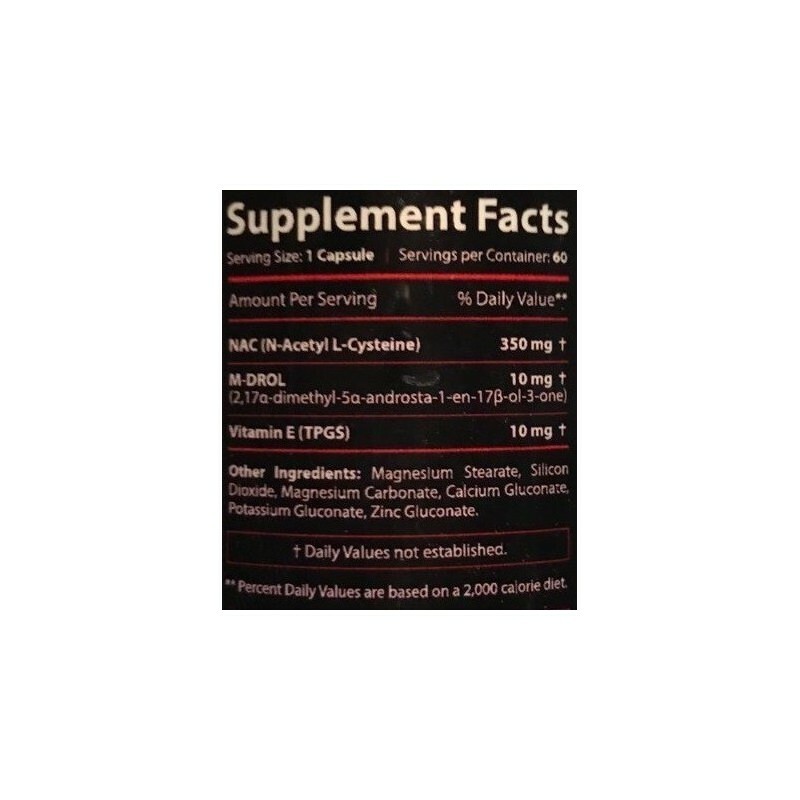 NAC- is an organic compound, an acetyl derivative of cysteine ​​- an endogenous sulfuric amino acid found naturally in our body and in food proteins. It takes part in the synthesis of proteins, enzymes are included in the structural proteins. 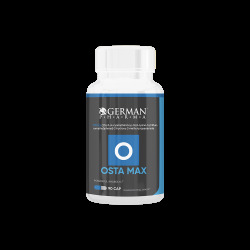 L-cysteine, in combination with glutamine and glycine, is essential in the synthesis of glutathione (GSH) - one of the most important antioxidants in our body. 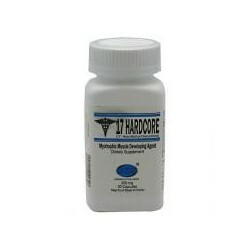 N-acetyl-L-cysteine ​​is the most absorbable form of this amino acid, which is related to its popularity. 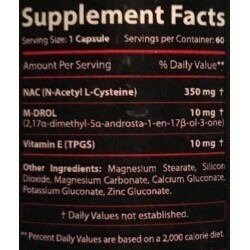 N-acetyl-L-cysteine ​​serves athletes as it increases endurance, endurance, resistance to fatigue in the case of intense physical exercise, supports regeneration, reduces inflammation and oxidative stress induced by physical activity at a high level. 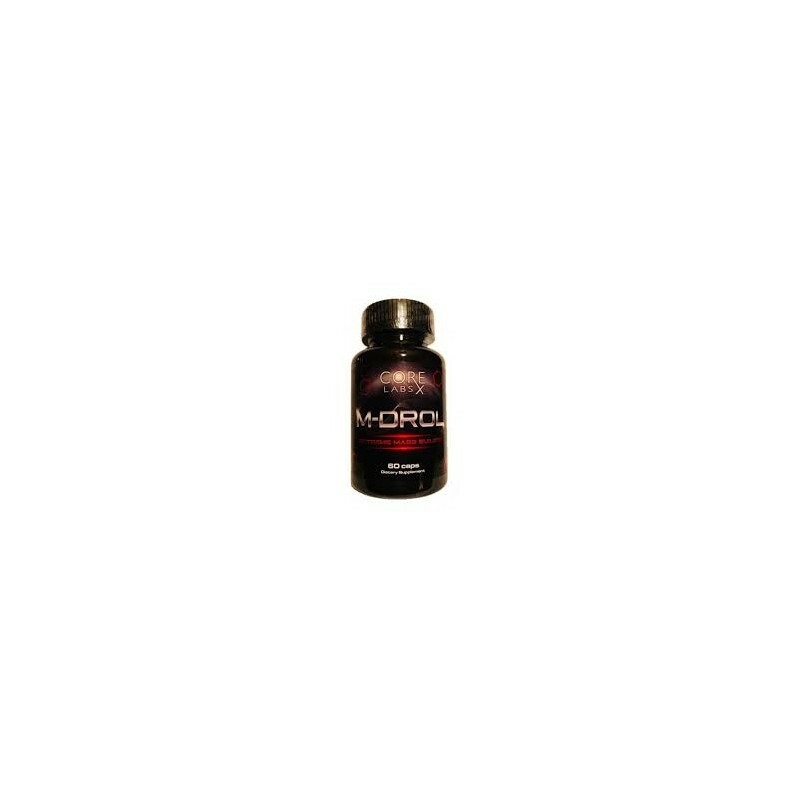 M-DROL - the most important active ingredient in Superdrol is an anabolic steroid called methyl drostanolone, with added methyl groups that ensure safety after ingestion and provide the user with increased anabolic power. 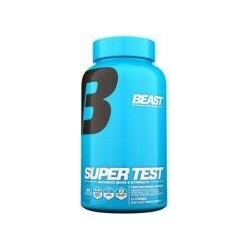 The use of the ingredient causes lack of water retention in the body and promotes the preservation of lean muscle mass. Vitamin E - during the intense ora hard training, the number of free radicals in the body increases. Thus, allowing the penetration of harmful substances into the body. 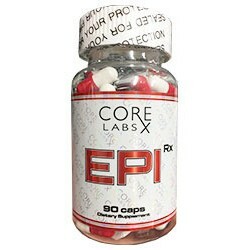 Vitamin E provides effective protection against harmful radicals by sweeping them out of the body. By activating enzyme systems, it has a protective role not only for muscle cells, but also liver cells, red blood cells and blood vessels. In addition, it is worth noting that vitamin E prevents muscle fatigue and cooperates in the production of steroid hormones in the body. 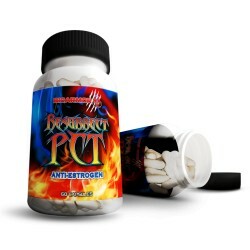 Another benefit is that it prevents infections and injuries. 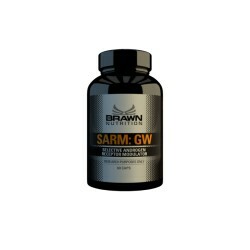 GW510516 perfect SARM for a cut.